Basketball Manitoba is very pleased to announce its Provincial Team Program coaching line up at the 17U and 15U level for the summer of 2018. This summer, the program will feature a total of 4 teams including the male & female 17U and 15U teams. The head coaches of the teams (and pictured in order from the left to right) are Nick Lother (17UM), Megan Noonan (17UF), Dan Becker (15UM) and Stephen Ralko (15UF). The Assistant Coaches for each program includes Dean Favoni (17UM), Sara Gillis (17UF), Daron Leonard (15UM) and Maggie Hiebert (15UF). Tryouts for all the teams will take place on May 25-27, 2018 at the University of Winnipeg Duckworth Centre. Details on the tryouts will be announced in early March. The program will culminate at the Canada Basketball National Championships in British Columbia for the two male teams and New Brunswick for the two female teams in early August 2018 [Read more]. Additional support coaches will be announced in the coming weeks. Full biographies on the head coaches can be seen below. 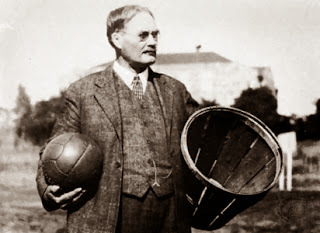 The remaining coach biographies of the teams will be updated in the coming weeks. 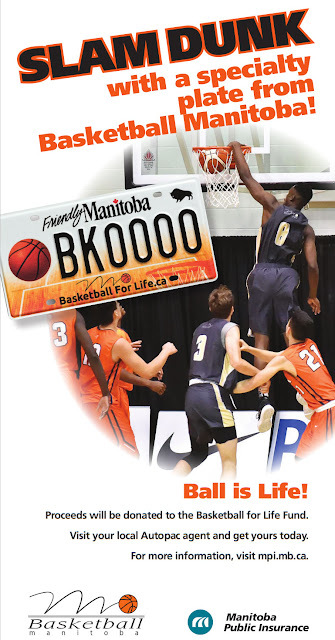 Each spring and summer, Basketball Manitoba coordinates provincial teams at the 17U and 15U age categories for both male and female athletes. All ages are based on December 31 of the year the tryouts occur. The teams will be selected from open tryouts May 25-27, 2018 at the University of Winnipeg and any Manitoba resident who is in one defined age categories is eligible and welcome to tryout. 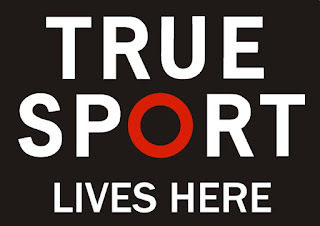 Once the teams are chosen, they train and compete together through June and July and participate in their respective National Basketball Championships. 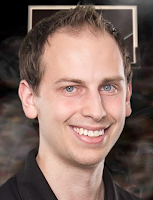 17U Male Head Coach - Nick Lother began his basketball at the club and school level in Winnipeg. After a successful high school career at Collège Jeanne-Sauvé, he moved on to the University of Winnipeg, completing his career in 2011. He spent some time playing in the National Basketball League of Canada with the London Lightning and the Moncton Miracles. In 2015, Nick joined the Manitoba Centre for Performance as a coach and has been an assistant coach with Mike Raimbault at the University of Winnipeg in the past. Since 2014 he has been the head coach of the Vincent Massey Varsity Boys basketball program, where he is a teacher. 17U Female Head Coach - Megan Noonan joins the Manitoba Provincial Team as a coach for the first time since leaving the program in 2011 after suiting up as a player from 2008 to 2011. 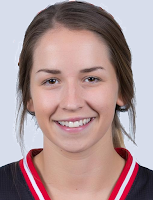 A graduate of Fort Richmond Collegiate, Megan went on to a successful 5 years at the University of Winnipeg with the Wesmen Basketball Program. 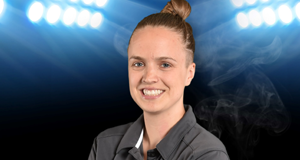 As a coach, she has been active with the Wesmen Summer Basketball Camps, the 'Stars’ U12 Female Basketball Club Team, Wesmen ‘I Can Score’ Basketball Program and is currently back coaching at Fort Richmond's Junior Varsity Girls Team. 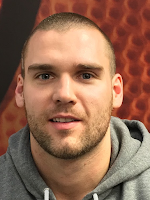 15U Male Head Coach - Dan Becker returns to the coaching ranks with the Manitoba Provincial Team for the first time since 2014, where he lead the Manitoba 17U male team to its first ever National Championship in the program's history. Dan is the full time Technical Director and High Performance coach with Basketball Manitoba and leads the Male Centre for Performance program. 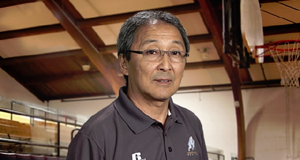 He has been an active player and coach for over 35 years at all levels of the game. His playing history began as a standout player at Fort Richmond Collegiate which took him on to play NCAA Division 1 basketball at the University of Colorado where he continued his basketball career playing 12 years for a variety of teams and leagues all over the globe. Dan completed his NCCP Level 4 education at the National Coaching Institute in Winnipeg. 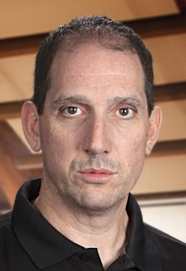 He has assisted at the CIS men's level in 2000 to 2004 and took the interim head coaching duties in 2004-05 with the University of Manitoba Men's Program. 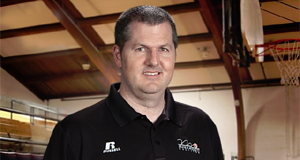 Dan is also a Learning Facilitator in the new NCCP coaching education program. 15U Female Head Coach - Stephen Ralko attended the University of Winnipeg where he completed his Bachelor of Physical and Health Education degree and the After-Degree Education program and currently a teacher at Acadia Junior High. He played 5 years of basketball for the College Wesmen in the Manitoba Colleges Athletics Conference (MCAC). 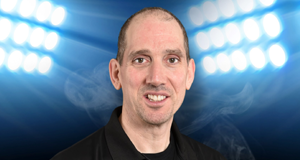 His coaching career started in 2009 with the Acadia Junior High Axemen Grade 9 boys’ basketball team. Stephen is currently coaching the Junior Varsity Boys, at Fort Richmond Collegiate and the Grade 8 Boys and Girls at École South Pointe School. He is involved with Manitoba’s Center for Performance (CP) 15U Female program and the summer of 2017 as an assistant coach with the 15U Provincial Team program. 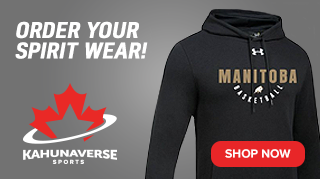 Other schools and programs he has been involved with includes Fort Richmond Collegiate, University of Winnipeg Inner City Jr. Wesmen and the University of Manitoba Children Program Camps (MiniU) – Steve Nash Youth Basketball.